Monster Hunter Frontier Z is bringing outfits, hairstyles, accessories, lobby actions, and even its boss “Elzelion” to Phantasy Star Online 2. The collaboration launches this November with some special surprises such as an Elzelion statue appearing in the lobby along with a Palico NPC. The collaboration will include outfits from the Elze and Azul armor sets. 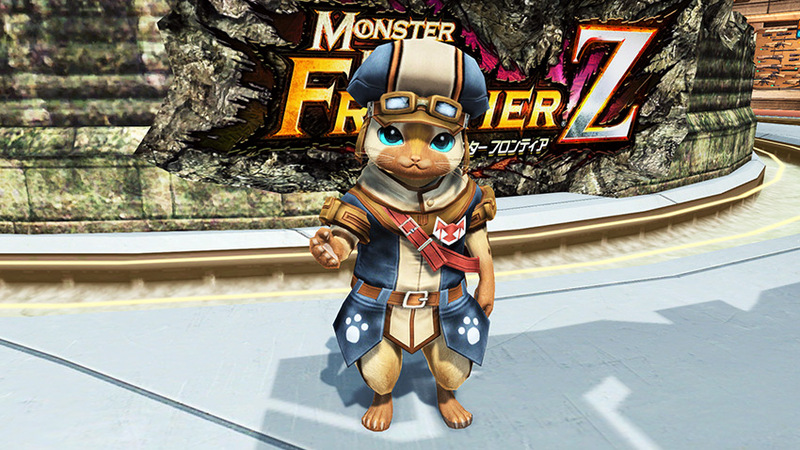 You can even dress up as the Monster Hunter mascot in the Palico Suit. Other items from Monster Hunter include weapon camos, lobby actions, and even mag devices for Poogie and Palico. The main feature for this collaboration is “Elzelion,” an elder dragon with the power to manipulate fire and ice. This boss will appear in both its own Trigger Quest and various Free Fields. The quest clear logo from Monster Hunter will appear upon defeat. Afterwards, you’ll be able to carve out the monster just like from the game. Coinciding with its release will be a Web Interlocking Event. More details about this event will be revealed in the future. That Feline is not exactly Palico from the main series MH, it’s MHF’s one of Palico equivalents, also the closest thing to it: パートニャー (lit. Partnya). The name is obviously Partner + Nya (Japanese onomatopoeia for cat’s cry). BTW: some Partnya equipments are actually direct port from main series Palico equipments. Ya I don’t really know much about Monster Hunter, so I haven’t really decided what to do with Palico/Patnya. It doesn’t help that Frontier Z wasn’t localized. So what is Palico’s Japanese name? 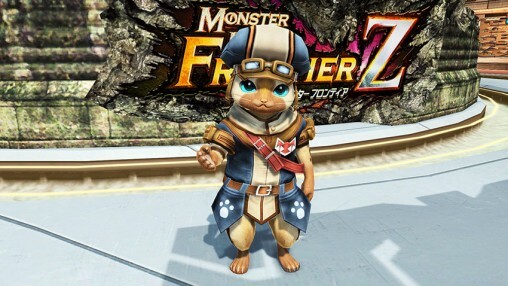 Palico is オトモアイルー (Feline Comrade, it was translated so in Freedom Unite). We have no official translation of it, we should keep it as literal as possible, I say. Also I think these people playing PSO2 are mostly weeaboo enough to dedicate themselves to play via VPN or whatnot, so I think most people do recognize “nya” as a cat cry, also English localized mainline MH games use “nya”, right? I hope that eroho- err, i mean Azul costume is layered. This is not Monster Hunter World. Quite correct, it is MHFZ, just like they said it would be when they brought it up before. man these costumes look Boooooring. this stuff is really disapointing. hope they have some cool stuff in the full list of items but nothing i see here is interesting or.. cool. 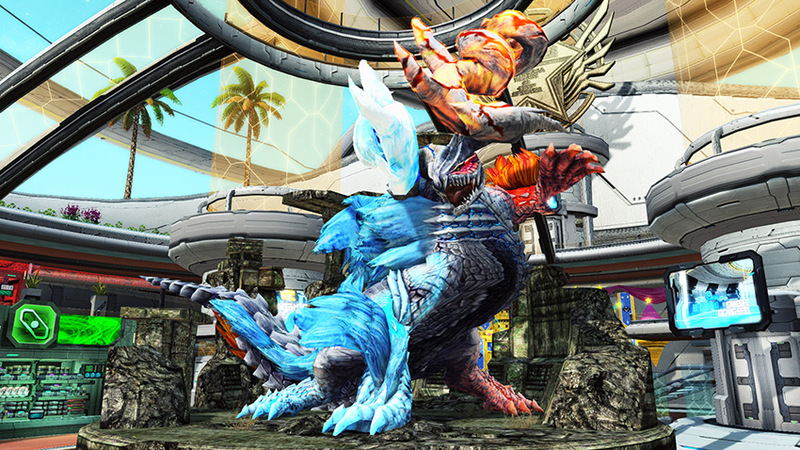 MHFZ is outdated even compared to PSO2 pre-lvl6 graphics. Why not make better textures for PSO2 version items as well as use higher poly-mesh for items instead of using low-mesh ones from MHFZ. b) it’s bone structure is wrong compared to MH version…probably something went wrong during importing [cuz it really looks like they just imported textures/models from one game into another instead of making them from scratch]. It doesn’t mean it’s translated properly. Apparently official Japanese website did use the spelling “Elzelion” for promo material or something, so we’re going with it. East-Asian languages, especially Japanese have the “Foreign Words are Cool” principle ingrained so hard in it. And out of all monsters they decided to add, it had be beyond awful Eru…..